350 lb. Capacity Heavy Duty! 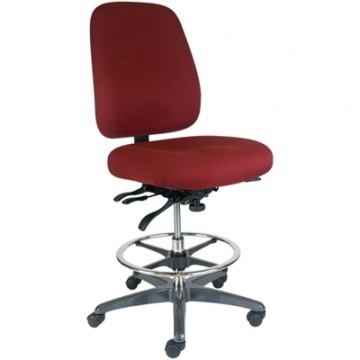 The Office Master IU77HD is designed as a 24/7 Intensive Use Stool with a broad range of adjustments to satisfy users in almost any 24/7 work environment. Seat Height: 25" - 33"